Really a sharp home with laminate floors (1 yr old), granite counters in kitchen & both bathrooms. Built-in hutch in formal dining room. Walk-in closet in Master. Handicap/wheelchair access... ramp installed with a permit. Washer, dryer (1 yr old), microwave and stainless steel refrigerator (New) are negotiable. If the buyer would like any furniture it is negotiable. Gas range is just 1 year old. The white refrigerator is included. Driving Directions: Hwy 80 to Madison to Jackson St.. turn left to park on the left. When you enter the park make the first left to the home on the left. 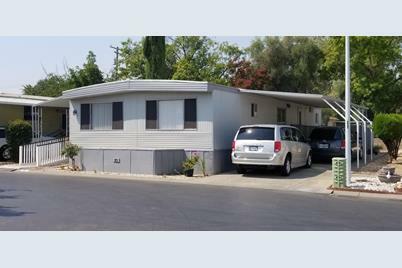 Listed by Fathom Realty Group, Inc.
5040 Jackson Street #85, North Highlands, CA 95660 (MLS# 18061071) is a Mobile/Floating Home property with 2 bedrooms and 2 full bathrooms. 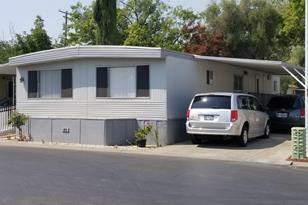 5040 Jackson Street #85 is currently listed for $49,800 and was received on September 03, 2018. Want to learn more about 5040 Jackson Street #85? Do you have questions about finding other Mobile/Floating Home real estate for sale in North Highlands? You can browse all North Highlands real estate or contact a Coldwell Banker agent to request more information.